New Music: PSY Ft 2 Chainz & Tyga "Gangnam Style Remix"
We first heard about this remix back in December but tonight it is finally here. South Korean sensation PSY recruits 2 Chainz and Tyga for the official remix to his hit single ‘Gangnam Style’. He also calls on producer Diplo to remake the beat. 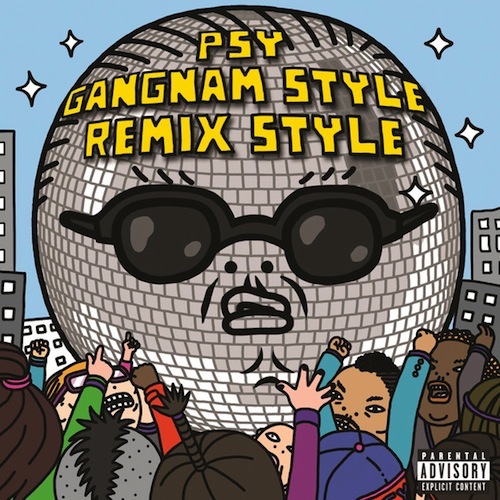 The record appears on the Gangnam Style (Remix Style) EP, which also contains another remix from Afrojack. It is available for purchase now on iTunes.